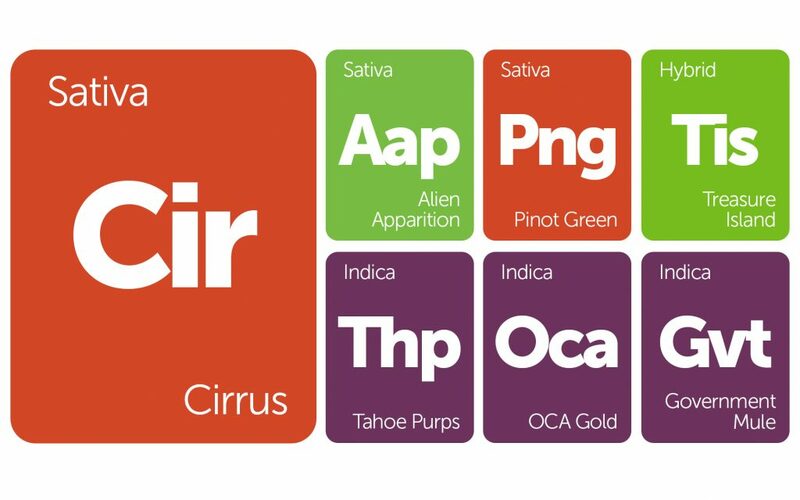 Welcome back to another New Strains Alert! 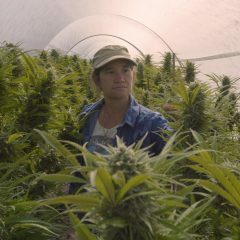 This week we are sharing a few cuts from Oregon Cannabis Authority (OCA) as well as strains submitted to Leafly by users like you. 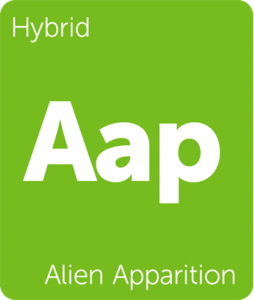 Alien Apparition, a clever cross of Ghost OG and Alien Technology was suggested by a dear friend from Portland. 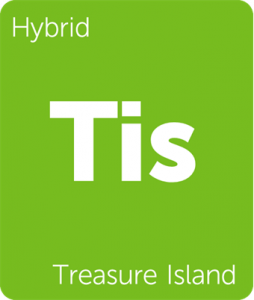 Treasure Island, a CBD-driven cross of Swiss Gold and ACDC, as well as Government Mule, an indica-dominant nod to The Allman Brothers, were both submitted by passionate consumers seeking to share strains they love. 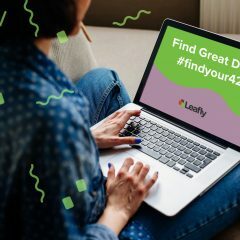 These are only a few examples of how the community comes together at Leafly to share in the varied flora of this expanding international industry. Long live legal cannabis and the good men and woman fighting for a healthier, happier world. 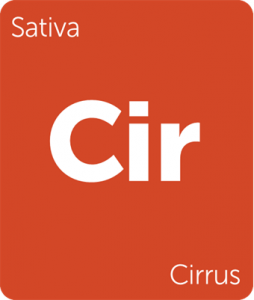 Cirrus by Oregon Cannabis Authority is a high-potency Candyland phenotype. This heady sativa-dominant strain has been known to achieve a THC percentage north of 26% and emits ripe, fuel-like overtones underpinned by musky earth. Cirrus’s buds are decorated in golden hairs and glittering trichomes, exhibiting hints of purple that speak to the strain’s Granddaddy Purple lineage. 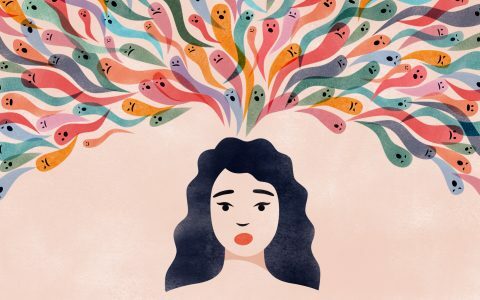 Anticipate a relaxed body buzz that helps center and focus the mind while reducing pain and gently enhancing mood. 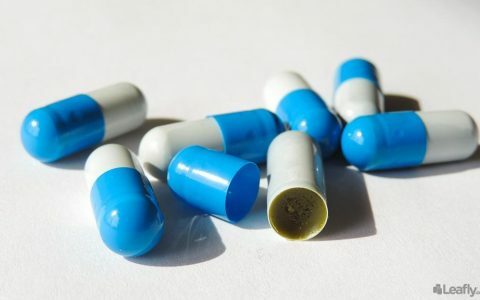 Its clear-headed buzz and kind physical effects make it an ideal companion throughout the day in the right dosage. 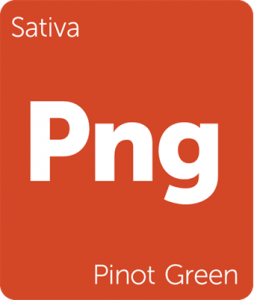 Stimulating and talkative, Pinot Green is a sativa-dominant strain created by Oregon Cannabis Authority. 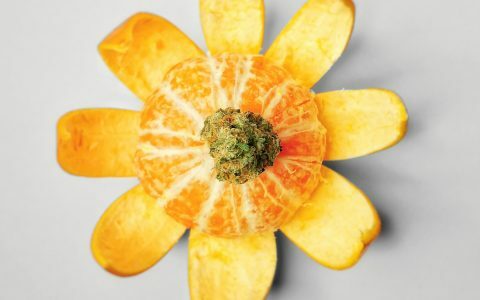 This energizing cross of AK-47 and White Widow is loud and fruity, offering uplifting and effervescent euphoria that improves mood while provoking creativity. 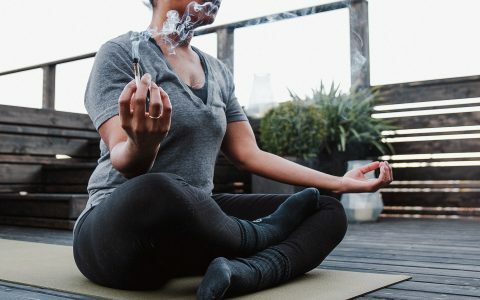 Share this strain among friends or in other social settings as a flavorful conversation piece as well as a natural complement to physical activity such as hiking, skiing, and dancing. OCA Gold by Oregon Cannabis Authority is a potent indica-dominant cross of Afghani and Hindu Kush. 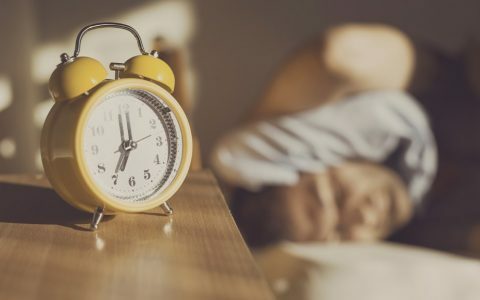 This sedative genetic union is a natural bedfellow for consumers seeking relief from insomnia, restlessness, and minor physical discomforts. 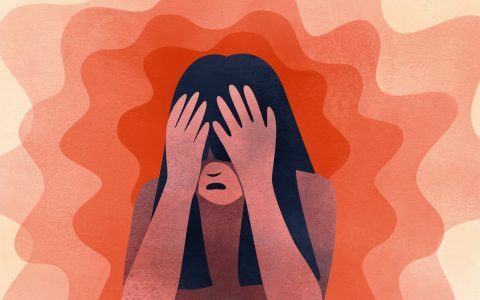 Its heavy physical effects ground the body and mind in a blissful, tranquilizing state. 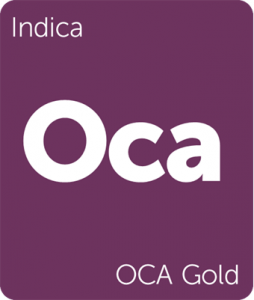 OCA Gold has a Kushy terpene profile that reeks of sweet floral and hashy aromas. Government Mule by Cannacopia is a witty strain with relaxing effects. 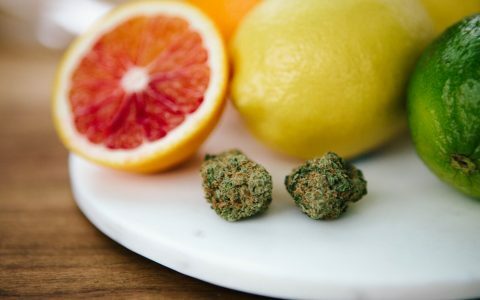 This clever cross of G13 and Deep Chunk riffs off G13’s mythos as the strain created by the United States government as well as a nod to The Allman Brothers’ side-project, Gov’t Mule. It develops purple trichome-laden buds that are knotted and bulbous. The aroma is pungent and earthy while offering floral undertones that center the mind. 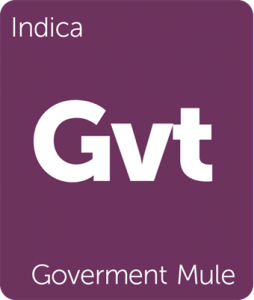 Enjoy Government Mule later in the evening to maximize this strain’s calming, sedative effects.